Steve Perry Releases New Single And Video – Spotlight Report "The Best Entertainment Website in Oz"
Traces will be released globally Friday, October 5th, 2018 and is available now for pre-order on CD, digital download and 180-gram vinyl here. Signed and exclusive bundles can be found here. Both “No Erasin’” and “No More Cryin’” can be downloaded instantly upon pre-order. Perry’s recent return to music was celebrated by both fans and the media alike. 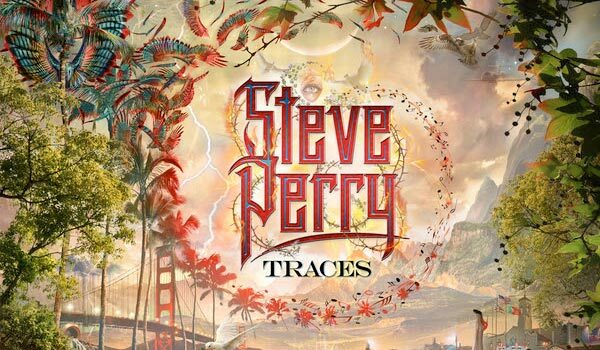 Within 24 hours of announcing Traces, the album soared to #1 on Amazon’s overall best seller list and “No Erasin’” topped US iTunes as the #1 rock track. “No Erasin’” debuted at #1 at US Classic Rock radio and was the #2 most added track at Mainstream AC radio in America. Deep Purple and Journey set to tour Australia and New Zealand!